Jul/9/2012 ENMEI 21 Self-Health, Excellence takes energy! Sustained excellence of any kind requires significant and consistent energy. The way you fuel your body will ultimately determine a lot going on in your mind…focus, concentration, energy are all affected. This Harvard study adds even more evidence to support some of the foods that drive peak performance. There is one category, however, that is worth refuting…Potatoes. 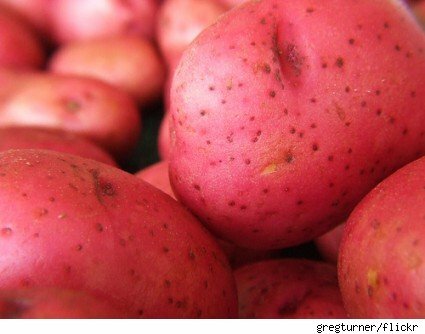 On their own, potatoes and in particular the small red potatoes are a quality source of complex carbohydrates needed for balanced nutrition. As the article suggests, it’s all the “stuff” that is put on them that gives them a bad rap. Best and Worst Foods for Diets | Fitbie. 10 CEOs living the American dream- MSN Money and the unsung superstars.